As many of you know, finding non-slip secret socks is the Holy Grail of trainer wearers, and I am beginning to wonder whether they even exist. I raised the subject of my quest for decent secret socks on an instagram post (on a Friday night, no less!) and it became such a talking point that I thought it deserved a dedicated blog post. 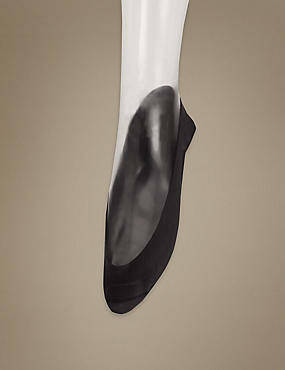 The sock must be low cut enough that they remain invisible when wearing a ‘shallow’ pair of trainers like Golden Goose. They must not be so tight on your foot that they cut off your circulation. For example, the Converse All Star Footsie Socks didn’t slip but dug into my foot so much they were unbearable to wear. Preferably natural fibres, although given that the sock needs to stretch around your foot and stay on, I’m guessing that it would be virtually impossible to find this style in pure cotton. They MUST NOT slip off the back and roll underneath your foot. By far the most important feature. These were your top recommendations. These had the clear majority of recommendations, so I wasted no time and hotfooted it to my local Primark. After 4 hours of wearing them, there was not a single bit of slippage or rubbing and they were really comfortable. However, my third pair pinged off my left foot after 5 minutes of walking. Two mysteries here. 1) It is always my left foot and 2) the first two pairs were absolutely fine after a whole day of wearing them. It doesn’t make a great deal of sense? So I am afraid the jury is out on these. And for those that rushed out to buy them on my recommendation, if you’ve had the same problem I owe you a big apology! These were recommended by loads of people too, and have a little silicone gripper at the back to keep them in place. 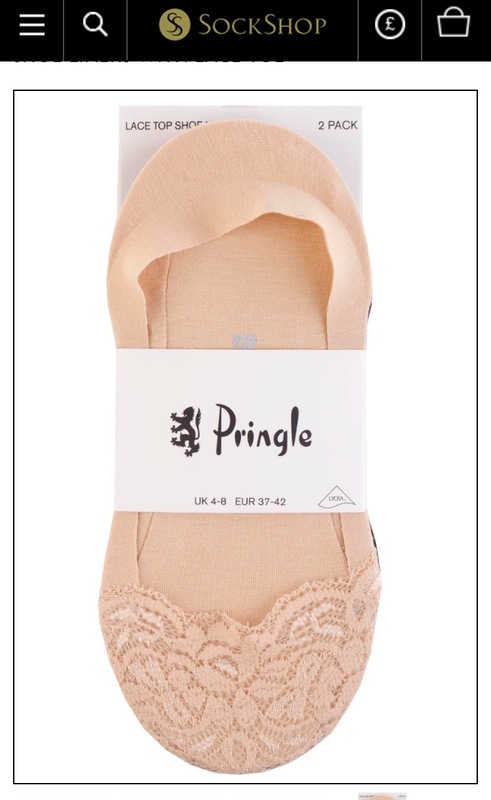 I haven’t tried them myself, as I have found a solution that means I can forgo secret socks completely, but given M&S’s reputation for good quality and the number of people that recommended them, I think they would definitely be worth trying. Also recommended by quite a few people, these are the prettiest option if they work. Those were the top recommendations, but I want to share my happy solution with you. I bought a pair of Hunter Shearling Insoles for £18 and they are utterly perfect. You order your shoe size, so there is no need to cut to size, which means that they fit perfectly inside my trainers. I was a bit worried that the shearling would be too thick for my shallow Golden Goose, but it’s so soft that it pats down. Not only are they really comfy, but the natural fibres allow my feet to breathe. I have learnt my lesson and feel I should say that these work for ME. 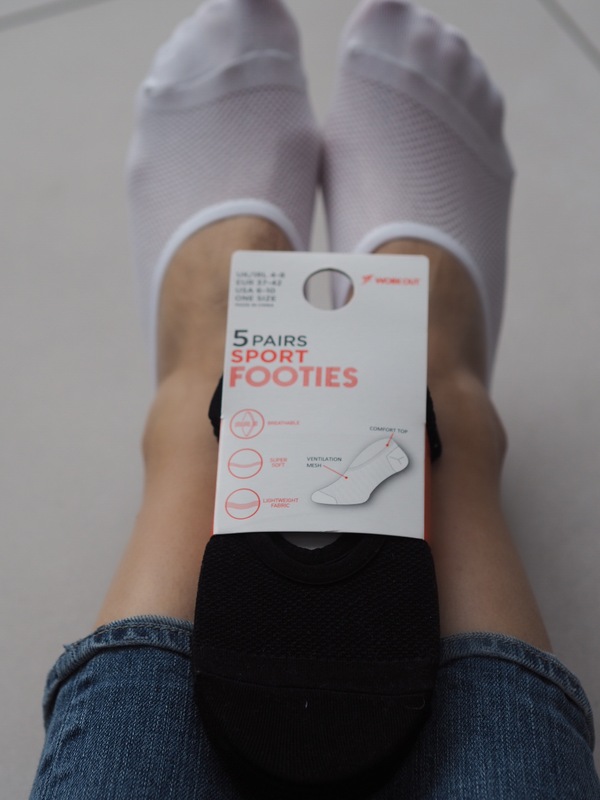 Our feet are all very different shapes and sizes, so I am sure this will have a lot to do with finding a solution that works for you. Good luck and here’s to making slipping socks a thing of the past! Haha, thanks so much for this post, Chloe. I have been eagerly following along with “sock-gate” and I’m glad you finally have a solution that works for you! Do you have a high arch? I was very surprised at how little room they took up. I do have a sheepskin pair but they didn’t work (too thick) maybe the shearling is thinner? The GG trainers have a small ‘lift’ in them don’t they? So the fleece insoles don’t make them even ‘shallower’ I walk out of the back of the GGs as it is!!! They do. Which is why I was a bit worried. 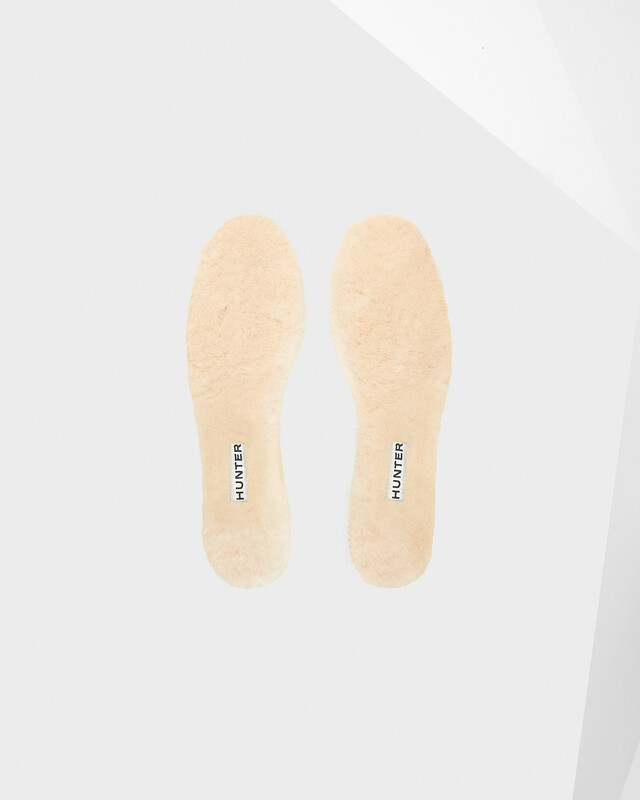 But I don’t have very high arches so I’m ok with the insoles…. Oh I never thought about my arches! That makes sense! I love my GGs but barely wear them as I walk out of them! Hi Chloe, I’ve just invested in a pair of GGs, do the insoles stop them rubbing? I’ve only worn them with regular ankle socks so far (I now see what you mean about hidden socks as I tried on some super low Vans trainer socks but they were hanging over the edge of my GGs), but when I first bought my Stans, they cut my feet to shreds so keen to avoid the same! Big fan of your blog & IG, thank you!